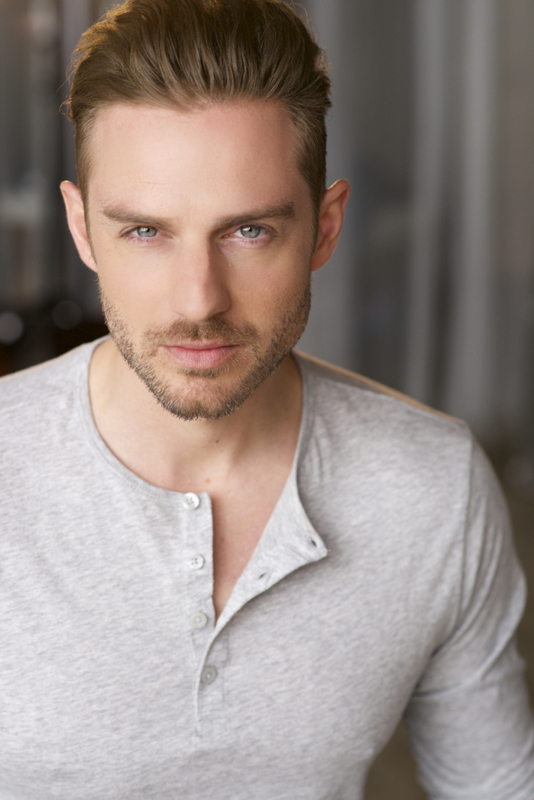 Los Angeles based film and stage actor Jeff Berg grew up just outside of Toronto, Canada. He can currently be seen starring as Clyde Blackburn in Battlefield 1 and . Other recent work includes playing Icarus in Electronic Arts’ latest release, Mirror’s Edge: Catalyst and Sir Johann in the epic fantasy Chaldea , Ted in the indie horror Don’t Look and as Evan in the pilot Confessions of A Hollywood Bartender. Berg made his film debut in the USA Network’s production of The Stalking of Laurie Show and swiftly followed with Disney’s The Phantom of The Megaplex. He went on to work on the ABC Family Channel’s animated series Medabots as well as the Sundance Channel’s Slings and Arrows before moving to New York to attend The Circle In The Square Theatre Conservatory. He currently studies with Margie Haber at the Margie Haber studio in LA. Berg is also known for his work on Robert Rodriguez’s series, Matador, and as The Villain in a popular campaign for Ford Motor Company, CBS’s Blue Bloods, NBC’s Kidnapped, VH1’s Stevie TV as well as the film The Unbreakable Sword alongside Eric Roberts. Other projects include the role of Scar in the independent feature The Book of Caleb with the late Paul Gleason, Tom Cruise in the NY Fringe Festival’s Outstanding Play I Was Tom Cruise and also eight different characters in the NY Premiere of the one-man show Pound. He is an avid traveler and amateur photographer that thoroughly enjoys throwing on a backpack, grabbing his camera and getting outside to explore the world and gather some great stories. Berg is a proud ensemble member of The Collective as well as SAG-AFTRA and AEA.